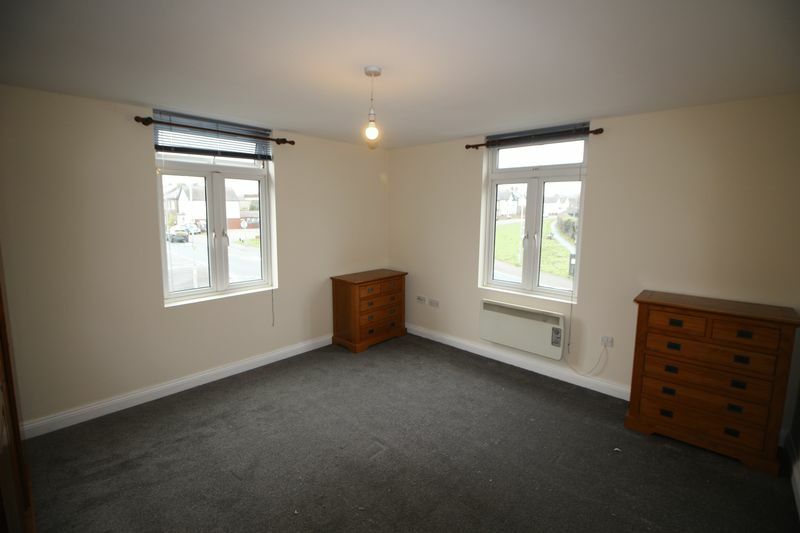 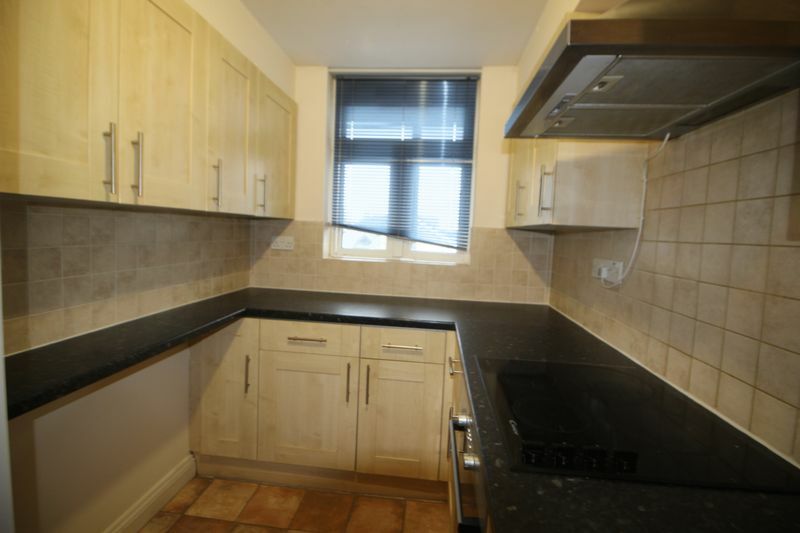 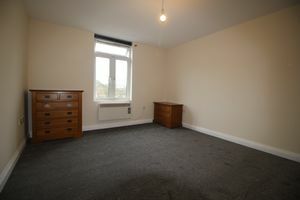 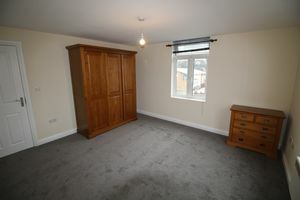 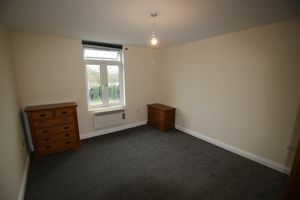 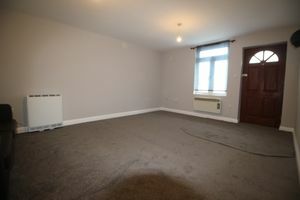 ** AVAILABLE NOW *"*Addison Giles offers this recently refurbished 2 bedroom flat. 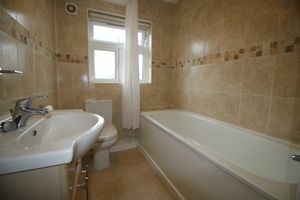 Property comprises of 2 double bedrooms, kitchen, bathroom and lounge. 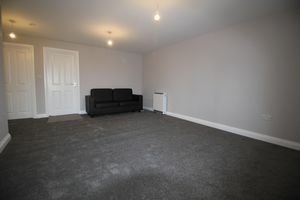 Further benefits garage parking Application Fees Apply, please ask the local branch for details of this fee and other fees which may become payable during the lifetime of your tenancy.